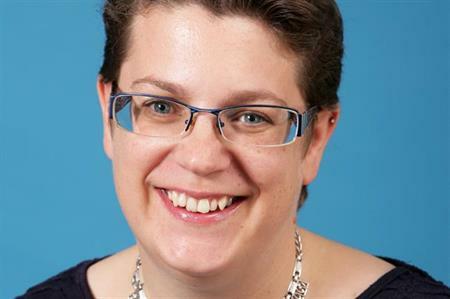 Joy Thomas has joined Lloyds Banking Group as senior events manager today (18 January), after leaving American analytics company FICO last October. Bringing more than 15 years’ experience to the role, she will lead the in-house team of event managers in planning and executing internal events across the UK. Thomas, who is a C&IT columnist, left FICO after 15 years at the company, after spending the last six in the role of corporate events director. Speaking about her new position, Thomas said she was excited to be joining the iconic brand. "The role felt like a great fit for me and I didn’t hesitate in accepting the position. "The well-respected events team forms part of a fantastic in-house creative services team, that supports the group in developing and delivering highly engaging and effective communications. This will be a superb opportunity for me to use my knowledge, experience and creativity to further enhance the event strategy."